U-Roy – the Originator, “your ace from outer space” – is one of the first and best of the “toasters”. Toasting was an influence in the development of rap and hip-hop and had roots going back to African culture. I can’t imagine a better example of this style. The killer syncopation of the drums and rhythm section; the understated mellowness of the bass; the tight melodicism and soulfulness of the background singing coming through; the call and response; and the joyful, determined sentiment of the toast – it doesn’t get any better than this. 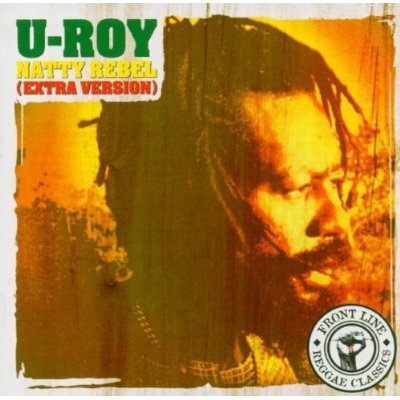 music, reggae, U-Roy - "Natty Rebel"
Tags: music, reggae, U-Roy - "Natty Rebel"